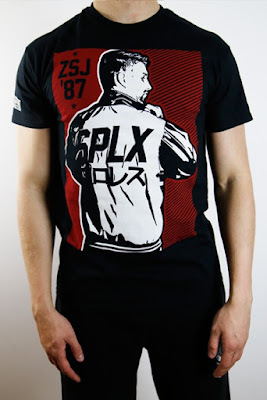 Welcome everyone, I'm Craig Hermit, and this is my Merch Table, this week we will focus on merchandise from WWE, TNA, SPLX Wrestling and much more! 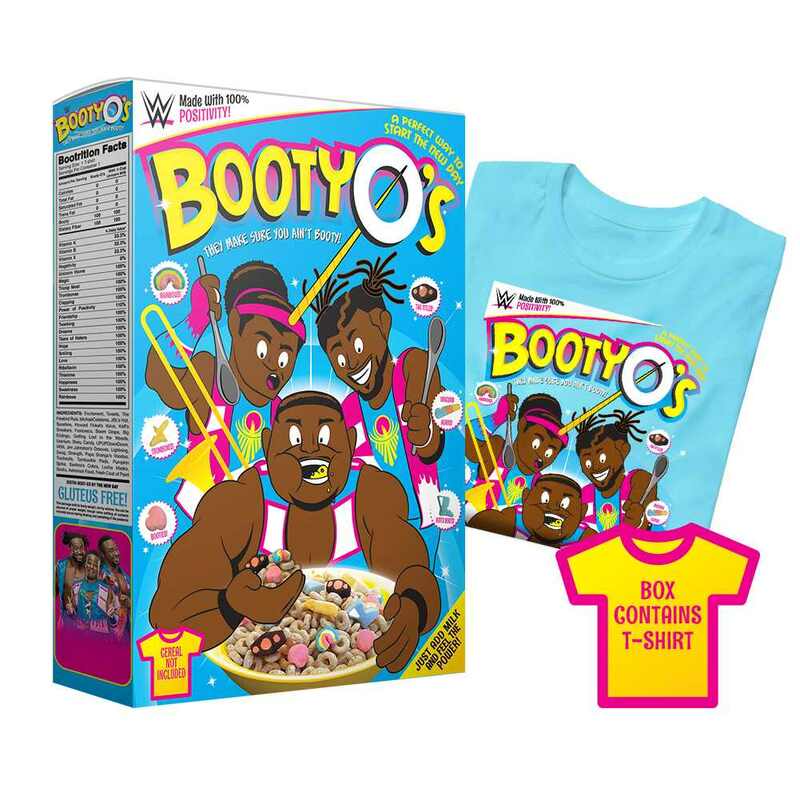 The New Day "Booty-O's" T-Shirt & Collectible Box. Get your recommended daily value of Positivity, Unicorn Magic, and Trombone music! All part of a balanced New Day Breakfast! 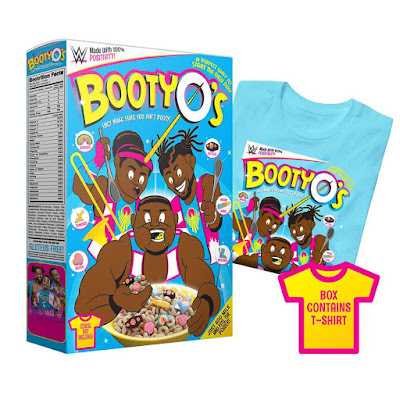 This New Day T-Shirt comes packaged in a collectible "Booty-O" Box. 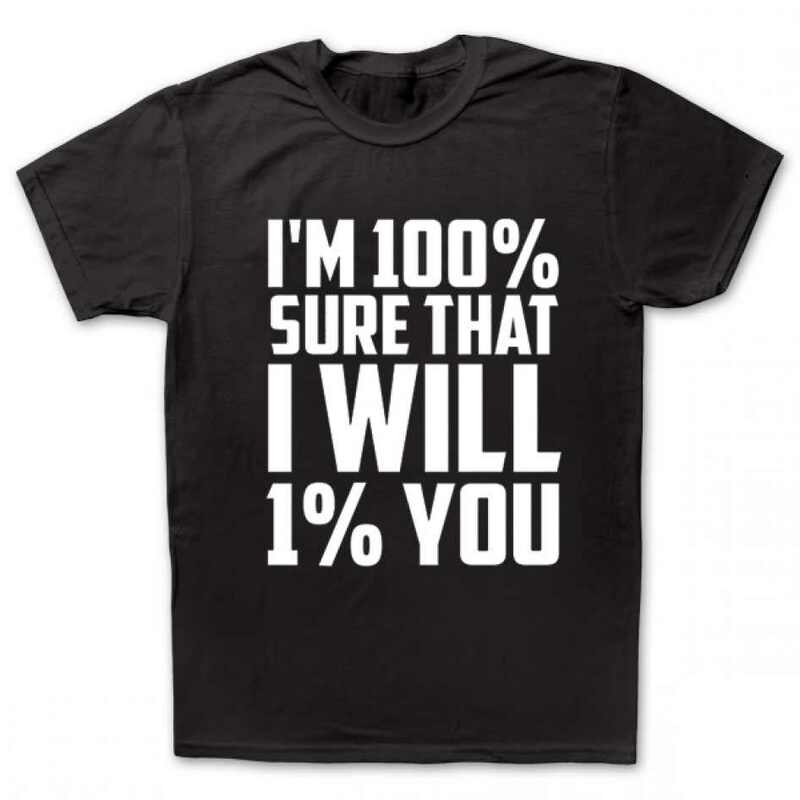 Available in sizes: S - 3XL. Wrestlemania is on countdown and Shane McMahon is facing "The Deadman" The Undertaker. To celebrate this Shane-O-Mac has released a brand new Jersey to go along with it. 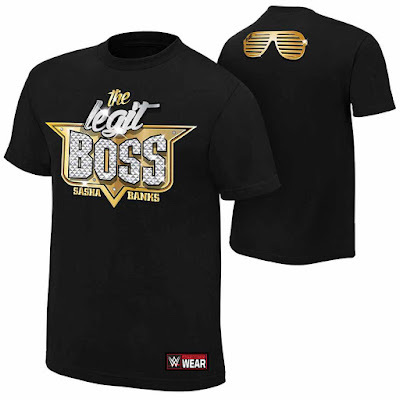 Who wants to dress like "The Boss"? Sasha Banks has arrived with new arrivals and it is looking boss...I apologise that joke was really bad. 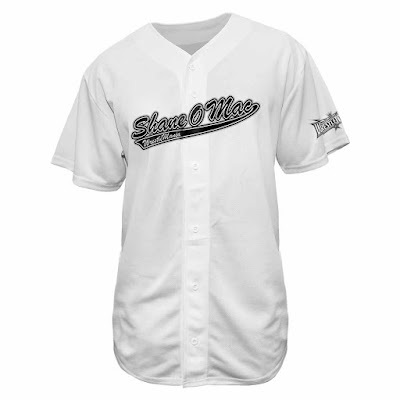 But alternatively the t-shirt as you can see looks fantastic. 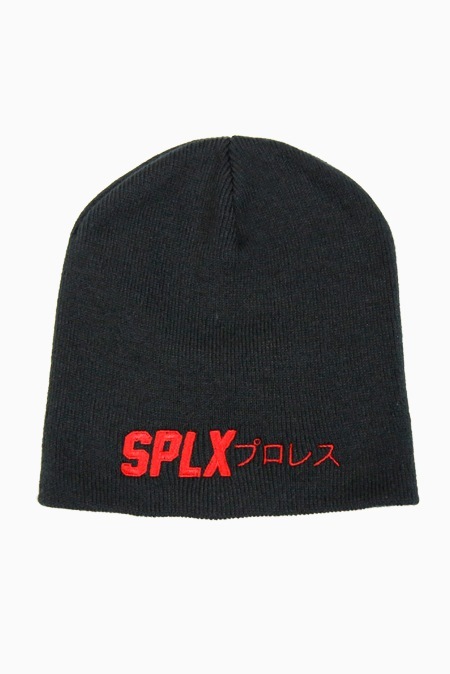 The new range has been released by SPLX Wrestling and once again the new arrivals look that good that you can wear them outside of wrestling events as well as "at the matches". I've double checked and many items have been restocked. This looks phenomenonal, a brand new look for the winner of the wXw 16 Carat Gold Tournament in Germany and current PWG World Champion! 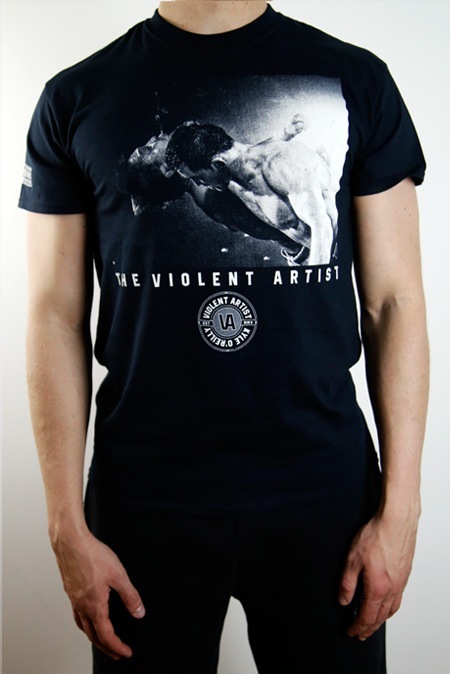 Priced at £15.99 and available in sizes: S - 2XL. Another man who has been electric all over the world at the moment is Kyle O'Reilly and his t-shirt does the same. 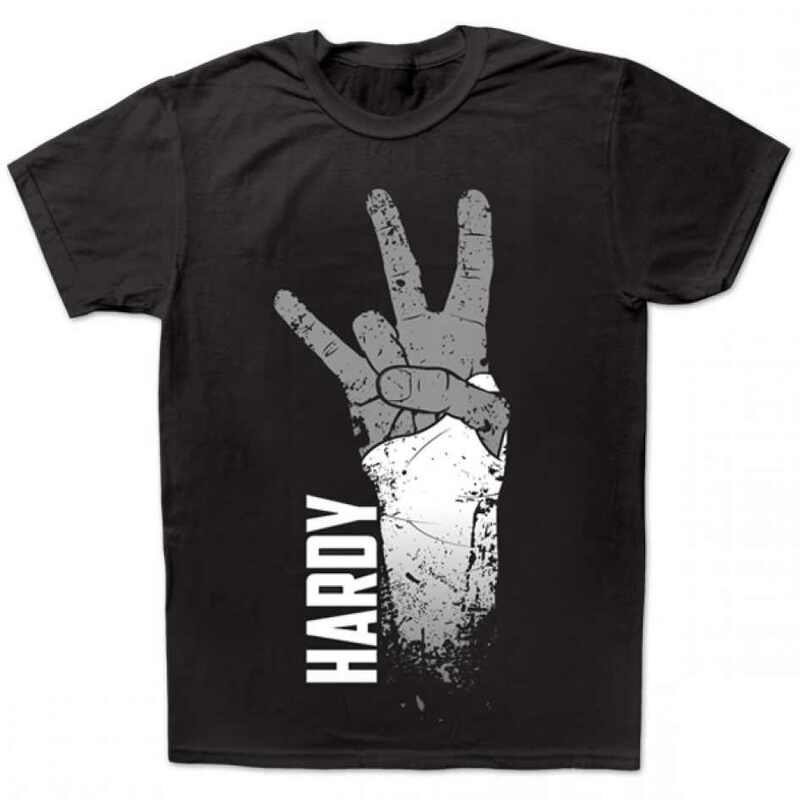 When you think of "Iconic" in Impact Wrestling, you think of only one man and that is Matt Hardy, controversial on twitter and in the ring he let's his actions do the talking, this is his exclusive new t-shirt. He is the 1%'er, he is the man who has become one of the most dynamic figures in Impact Wrestling and with his new t-shirt, you could be a 1%'er too. So, who are they? 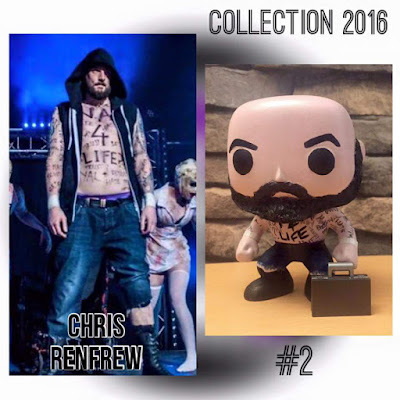 Based in the UK they are offer custom made Funko pop dealing mostly in wrestling and made with as much care and attention as possible to give the buyers the best product possible. How much is it? 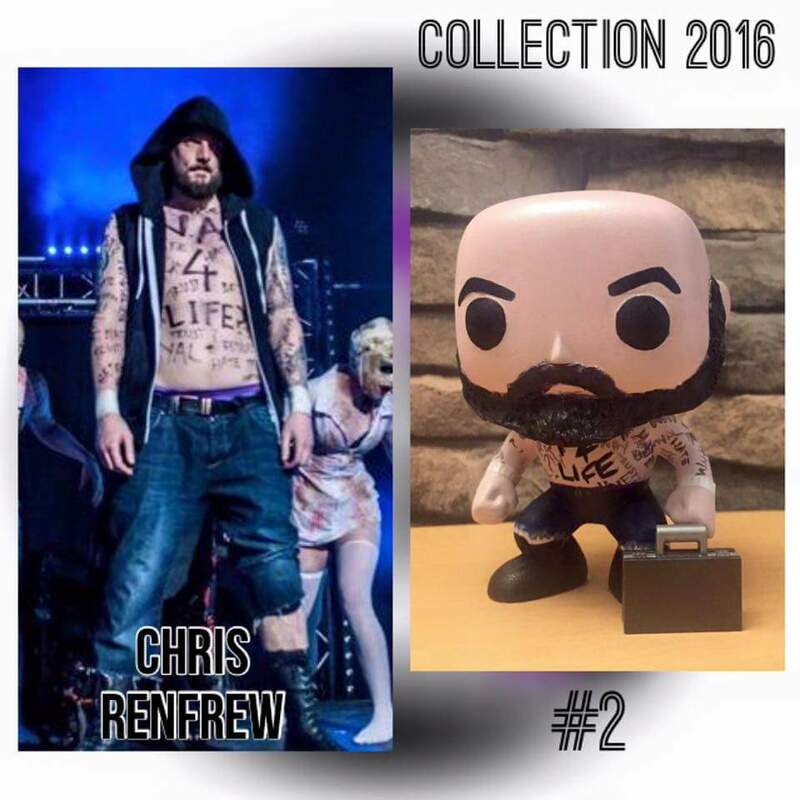 Basic cost £35 + £5 postage = £40 total and require payment up front via paypal. Of course the more advanced/detailed items maybe more, but this will be discussed once you have contacted them with ideas. Accessories/Weapons will be an extra £5 – some are handmade some bought depending on the item. Some of the weapons that have been created so far are: barbed wire crown, briefcase, barbed wire table, polo mallet, axe & chain. They like you to have as much input as possible, as they put it, "this is YOUR funko" but it should say bear in mind the size of them and be realistic with what they can or cannot do. They want it to be as good as possible, and are very welcoming to ideas/photos being emailed so that why they can create the best funko for you. Well that was this week, hope you enjoyed it and see you soon!